Primary School No.2 in Malbork consists of the Primary school, which is attended by students at the age between 7 and 14 and kindergarten, which is attended by 6 years old children. School is located in a historic building, built in 1928. The building underwent some renovations to make the place friendly for all students. The classrooms are well equipped, each classroom has got a computer with the access to the Internet and a projector. There are also three computer labs, two libraries, a school canteen, a gym and a day-care room for the youngest children (opened from 7am to 5pm). In the day-care room pupils play inside and outside, improve their talents, do homework and crafts. We have got a football pitch, a basketball court and a playground outside the building. There are many after-school activities. For example: Dancing, Vocal, Art, Physiotherapy Exercises, Theater Workshops, Self-Governmen, Speech therapy classes. In Voluntary Club called ”MITRA” students help our local animal shelter and other animal organizations by donating pet food twice a year. They also gather sweets and food for children’s ward at hospital, orphanage, social welfare home and other. Volunteers also take part in The Great Orchestra of Christmas Charity. 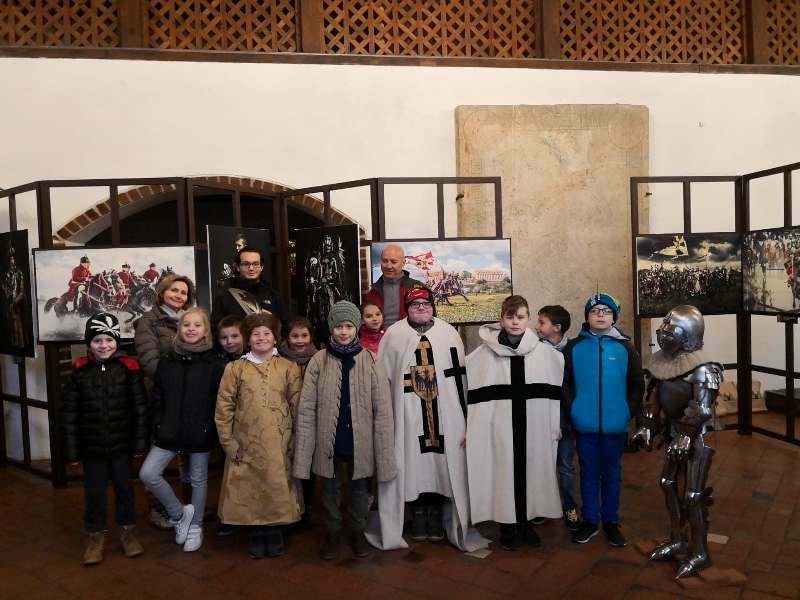 School complex cooperates with: local environment, District Police Station, Psycho-Pedagogical Clinic, Town Public Library, Malbork’s Radio and other organizations in Malbork and district area. We organize The Amateur Theater Groups County Review and Environment Fest every year. There are also numerous calendar-connected events: Teachers’ Day, Independence Day, Foreign Languages Day and many other. 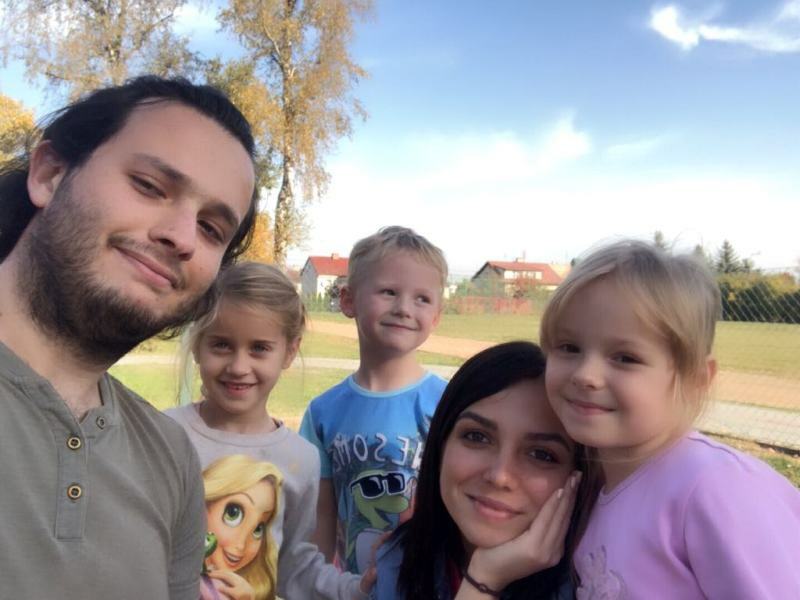 Our goal is to raise children in the European spirit; familiarizing them with other cultures. Our school hosts volunteers from different countries. There is a double exchange of cultural knowledge, because we help the volunteer get closer to the traditions and cultural life of Poland (theaters, concerts, museums, trips to other cities of Poland). Volunteers also can share the traditions and customs of their country. 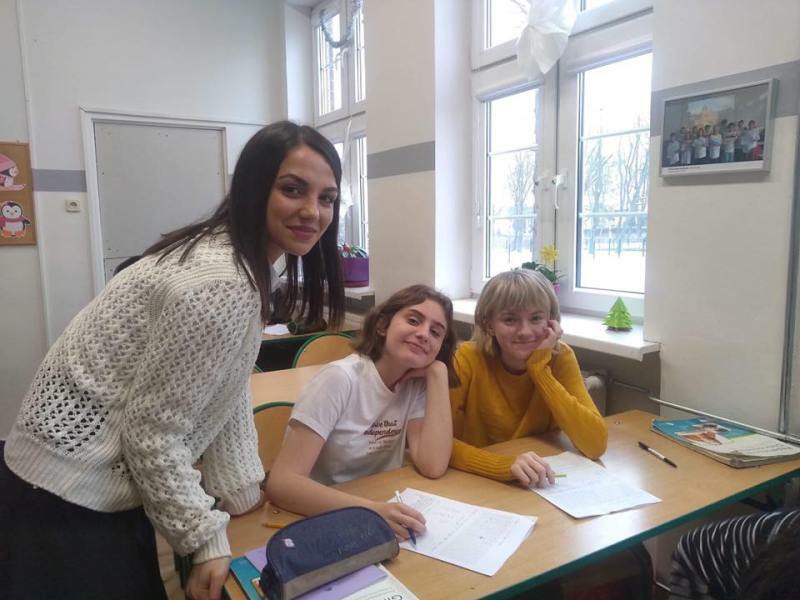 The volunteers have the opportunity to practice the Polish language, and our students can practice English or the native languages of the volunteers. Both teachers and students are open and friendly to cultural exchanges. 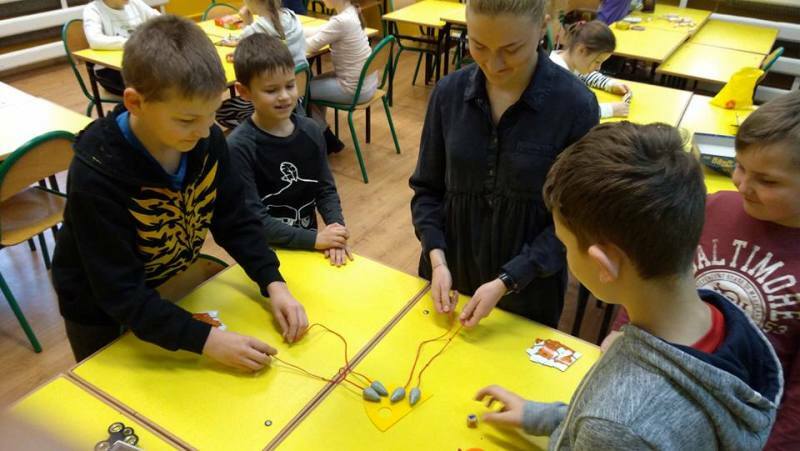 Our school cooperates with many volunteers in Malbork.